Bruce covered the song 3 times during a soundcheck in 1975. 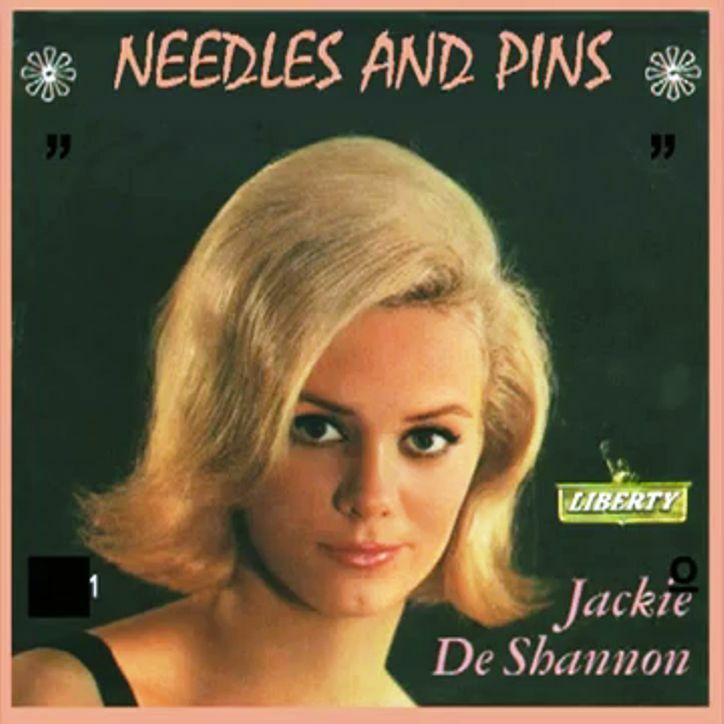 "Needles and Pins" is a rock song credited to American writers Jack Nitzsche and Sonny Bono. Jackie DeShannon recorded it in 1963 .